PMIS requires a signed booking form to reserve a place on any course. Please Email the completed form. Confirmation of booking and Joining Instructions will be issued by email on receipt of a signed booking form. Payment can be made by credit card (Visa or Mastercard) or via Purchase Order. you do not need a PayPal account – choose the ‘pay as guest option’ and simply enter your invoice number, amount and card details. Please note there is a 3% processing fee on all card payments. All course payments must be received no later than 10 working days before course date (unless otherwise stated). Changes to bookings must be made in writing and are only permitted with 15 working days notice of the course date unless otherwise stated. Within this period (15 working days) no changes to bookings can be made other than substitutions. We will not cancel planned courses, however, if numbers require, we may offer alternative forms of delivery. 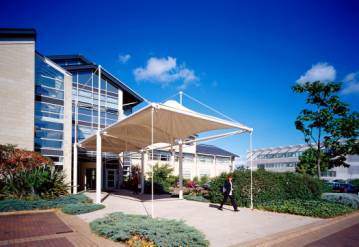 Magdalen Centre, The Oxford Science Park, Oxford, OX4 4GA.